The wreckage of the Aviastar plane that was carrying ten people when losing contact with air traffic controllers three days ago was founded in Luwu district of South Sulawesi island, Indonesia on October 5. 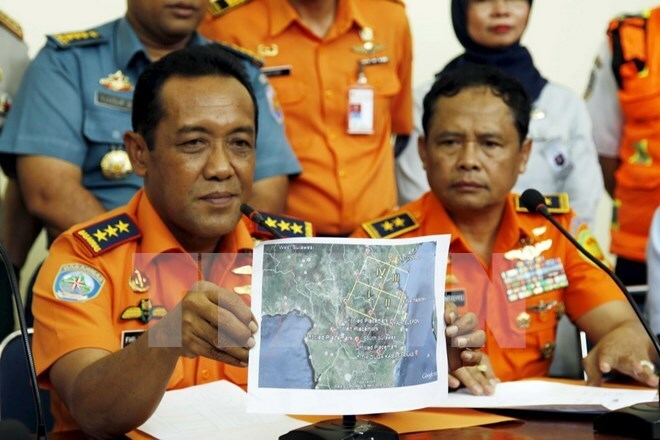 Head of the Indonesian Search and Rescue Agency (BASARNAS) Bambang Sulistyo said the discovery of the DHC-6 Twin Otter aircraft was reported by local residents. Fates of four adult passengers, three children and three crew members on board remain unclear. The small jet lost contact about seven minutes after departing from Andi Djemma Airport in Masamba City, South Sulawesi to Sultan Hasanuddin International Airport in Makassar on October 2. The 19-seat DHC-6 Twin Otter is a Canadian-made Short Takeoff and Landing (STOL) utility aircraft developed by de Havilland Canada and currently produced by Viking Air.